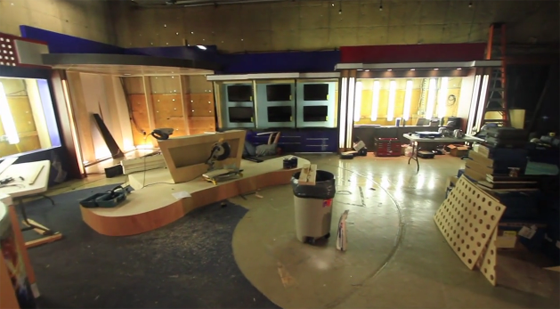 Eyewitness News, WBRE-TV, is busy installing a new set for its HD launch on April 2. A video sneak peak is after the jump. Set Sneak Peek from Nexstar Broadcasting on Vimeo.